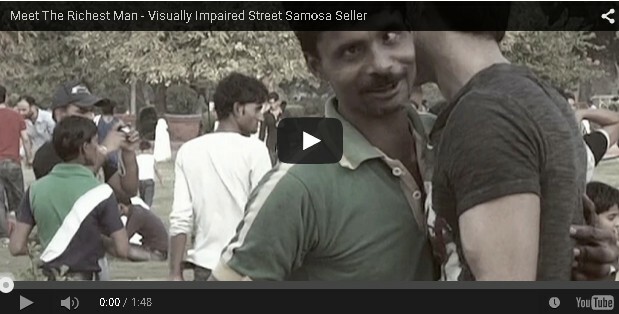 Home Main Video News Viral News Visually Impaired Street Samosa Seller did something Amazing! Visually Impaired Street Samosa Seller did something Amazing! Meet the Richest Man - Visually Impaired Street Samosa Seller Many people are in the street begging from passers by and from other people. Some people gave a penny or two or something to eat. 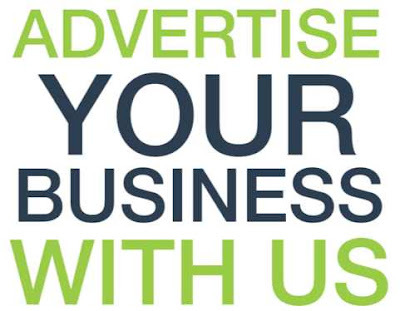 There are also peddlers who sell anything for a living or for food and water. What is amazing in this video is how a visually impaired street seller returns to the buyer the money he received. The seller could have more money, which is more than the price of what he was selling. The generous buyer gave the seller the money, but was really surprised when the seller ran after him and returned the money.